This is unsolicited. In fact, David doesn't even know I'm doing this. 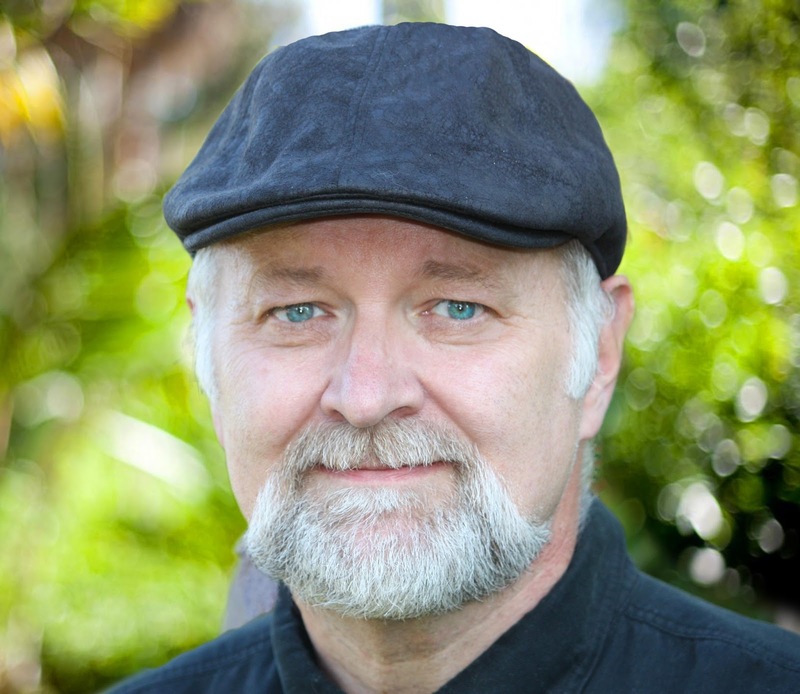 I'm inspired to give a quick shout out to David Farland, a man who has encyclopedic knowledge writing who I consider both a mentor and my friend. I was interviewed by Melissa Lemon on her blog this Monday and I alluded to the fact that I had put writing on the back burner while finishing my education and getting on my feet vocationally. 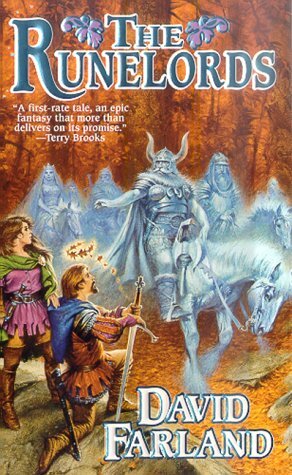 After doing this, when I promised my much younger self I'd get back into writing, I had a totally off the wall encounter with David Farland. I won't go into details now, but I couldn't even consider what odds had to come into play for this encounter and I felt like it was fate telling me it was time to get back into writing. When I met David, he told me about his daily kicks, or as he had explained it to me, his daily kick in the pants to get readers of the newsletter writing. Subscribing and reading that newsletter put me back on the path to writing and taking it seriously. I had a lot to learn. I'm glad that all of my stories died when my floppy disks all got thrown away, I'd shudder to subject myself to reading them right now. I feel I've come a long way since my writings in high school and David Farland had a lot to do with that. I've since had several (not as odd-ball) encounters with him. He's always made himself available whenever I've sought his advice (like he did with Stephanie Meyer when he gave her some pointers on this little series she wrote called Twilight). He is very knowledgeable and willing to share where he thinks the writing industry is headed and has given great advice on making my own writing come to life. Not only that, but he is a great author. 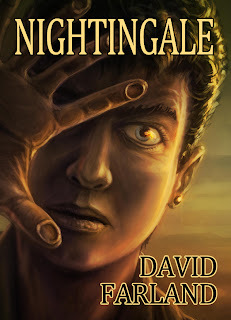 Not only has he authored the Runelord series, a great fantasy with engaging characters and an amazing magic system, but he recently authored Nightingale. Nightingale is the start of a new series that I'm going to be watching very closely. I reviewed that about a year ago here. If you remember, constant blog reader, I also named it a winner in my First Annual Duckett Reader Choice Award. I haven't announced it on here yet, but now is as good a time as any. I'm a podcaster! Last month, I recorded 11 podcasts with authors and David was one of them. We did two fun shows together, and the first one came out this Monday. You can listen to it here, or download the podcast using iTunes. We discussed writing systems, which I find quite awesome because I feel like I have a lot to learn about putting together an outline. I don't think David's system is exactly what I'd use, but I felt I learned things from him to make my outlines that much better. 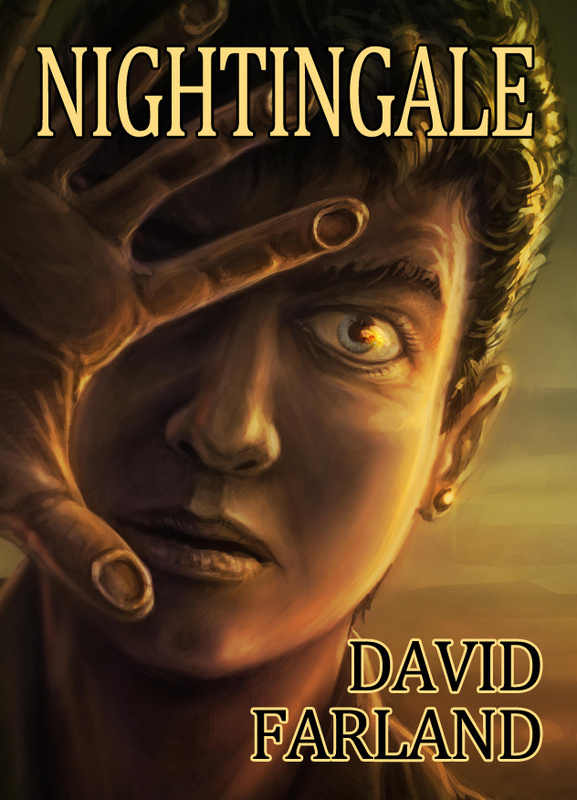 Speaking of outlines, I just finished another book by David. 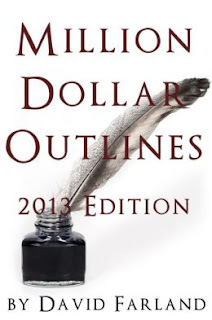 It is called Million Dollar Outlines, and I think every writer should read it. He talks about a lot of things that every book should have if you want a bestseller on your hands. He gives great advise on things to include when putting together an outline so that it resonates with readers, makes the story exciting, and could become the next big hit. Anyway, my hats off to David. I appreciate everything he has done for me and look forward to many more encounters and books. Some people seem to ooze positivity and you just need to be near them to be inspired, it seems that David is one such individual. Thanks for the post James. It's great that you're living the dream of your youth - so important to have a go, rather than regret never having tried. What an amazing man! 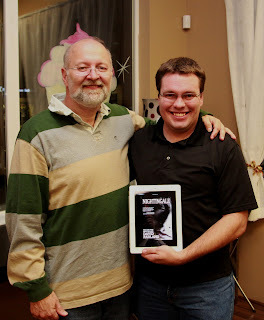 I am a writer, and I would love to have a mentor like David Farland. He sounds like he has mentored many on extremely big projects. I am sure you absorb every word and absolutely enjoy the time you spend with him. I must get MILLION DOLLAR OUTLINES! It must be so great to have a mentor and a kindly critic who can inspire and mold your work. I am also really impressed that you took time out to say thanks. That speaks volumes for your character. Good luck! SOme people search forever to find an amazing mentor. Its great to see that you guys met and such a positive impact was made. Great mentor creates the great personalities. It is interesting how one person we meet can change our lives! sound like a great mentor. It is great to be surrounded by such inspiring people in our lives. Great post ;) Sounds like you are going in the right direction with your writing endeavors!